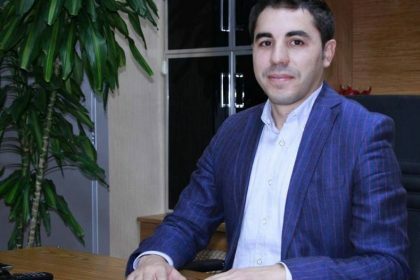 Surgeon-ophthalmologist Khalil Huseynov was born in 1969 in Baku, Azerbaijan. 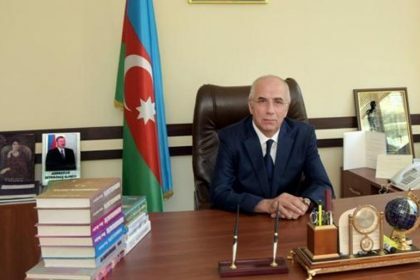 In 1986 Khalil Huseynov entered the Azerbaijan Medical University and graduated from the same university in 1994. 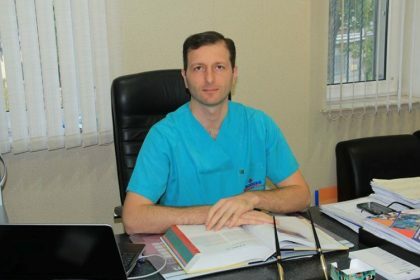 In 1997-2001, Khalil Huseynov got a medical education at the Pedro Henriquez Urena University in Santo Domingo, Dominican Republic, and received a general ophthalmologist diploma. 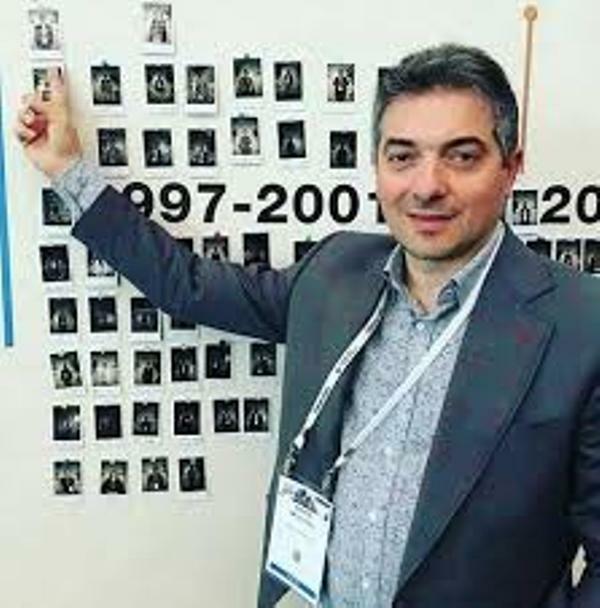 In 2004-2009 he was the head of the CCR Ophthalmic Department of Non-Governmental Humanitarian Organizations in Baku. 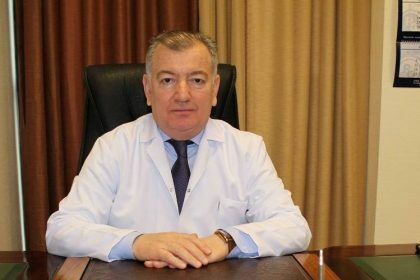 In 2007-2014 he worked as a chief physician at BRIZ-L ophthalmology clinic in Baku. 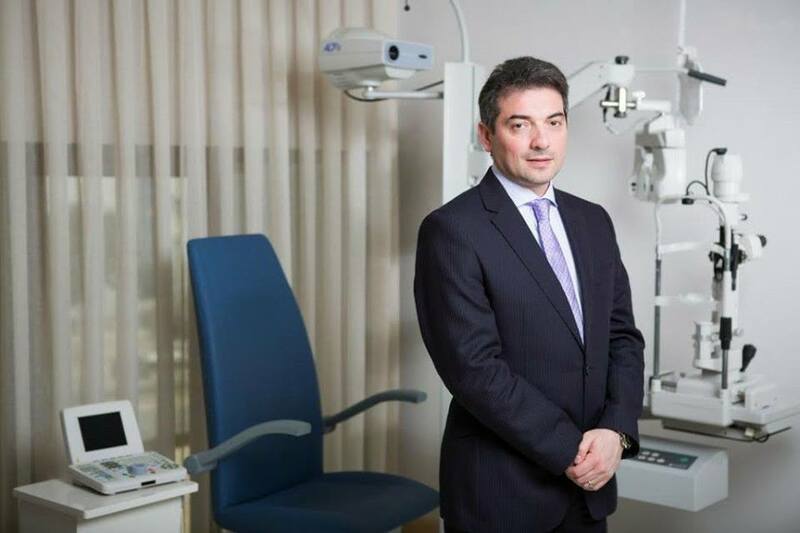 Since 2014 up to the present day he is the Head of Ophthalmology Department of the Republican Diagnostic Center. 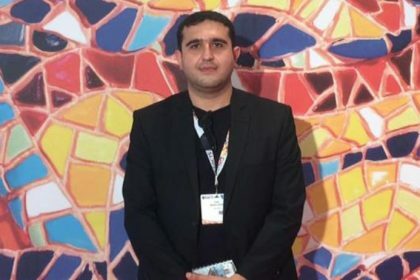 In his professional activity Khalil Huseynov closely participates in the charity events organized on television in order to assist the people with health education and help the people with disabilities. 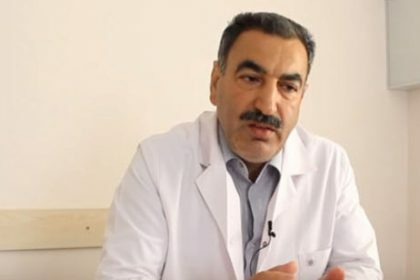 He has also performed the eye surgeries at reduced prices. Congenital Cataract, Cataracts, Glaucoma, Diabetic Retinopathy, Corneal Diseases, Correction and Elimination of Strabismus, Intraocular Pressure, Examination and Treatment of Fundus Oculi and Other Eye Diseases. 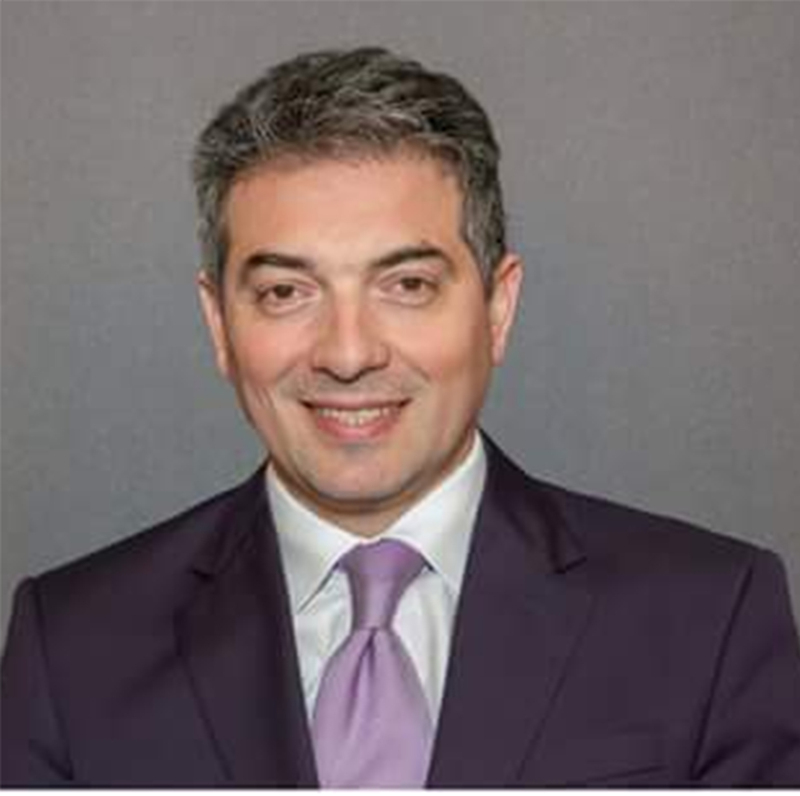 American Academy of Ophthalmology (AAO) American Society of Cataract and Refractive Surgery (ASCRS) European Society of Cataract and Refractive Surgery (ESCRS)Khalil Huseynov attends the conferences of the international ophthalmological societies from time to time and actively participates in exchange of information with the foreign colleagues, shares his experience with the foreign experts.